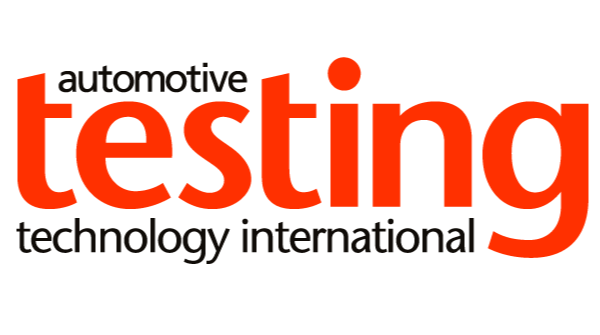 Messring and the Technische Hochschule Ingolstadt in Germany have developed a new test rig focused on pedestrian protection. It comprises two components, a pedestrian dummy and a motion system, which are synchronized with each other using a software program. The university is doing research involving the true-to-life pedestrian dummy, which along with its movement patterns is correctly recognized as a pedestrian by vehicle assistance systems. There are currently 21 muscle groups in the pedestrian dummy responsible for moving the extremities and head. Messring’s motion system – called the 6D Target Mover – realistically moves the pedestrian dummy without confusing the assistance systems. Earlier test systems have often failed to simulate human movement patterns in realistic conditions. Moving platforms on which pedestrian dummies are mounted require a very flat surface and often fail on a curb. Linear cross-beam systems suspend the dummy from a type of bridge and track construction. This only facilitates movement in a straight line and therefore does not simulate the actual movement of pedestrians crossing the street. The 6D Target Mover can move in any direction. The pedestrian dummy is attached to a rod and moved using cables. It facilitates an area of movement measuring 9 x 9m, and the masts can be installed at a fair distance from the test area. 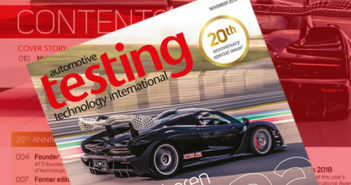 More information on the system to feature in the September issue of Automotive Testing Technology.